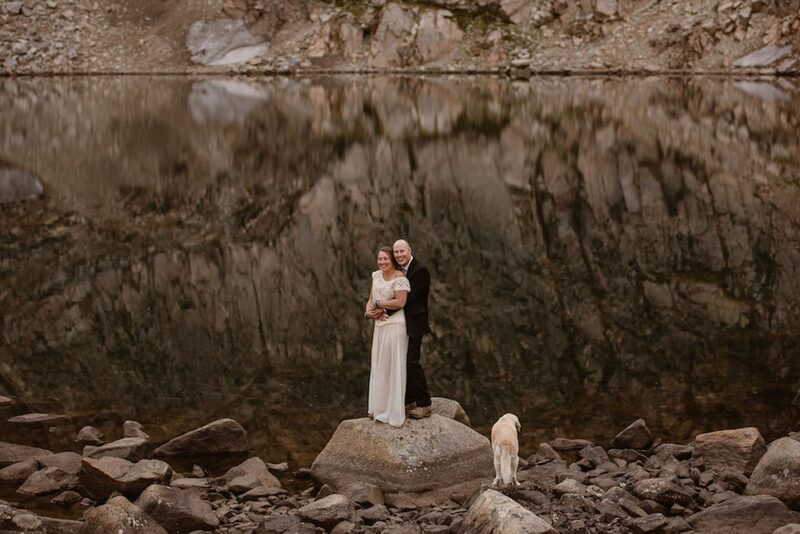 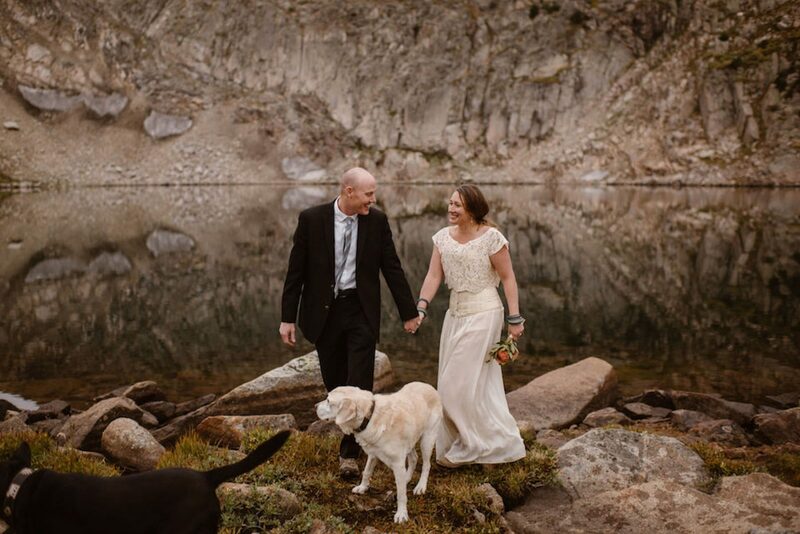 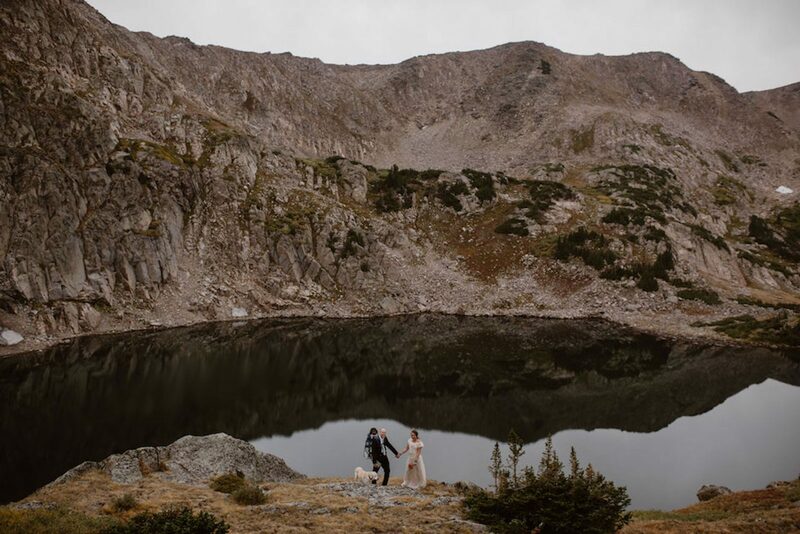 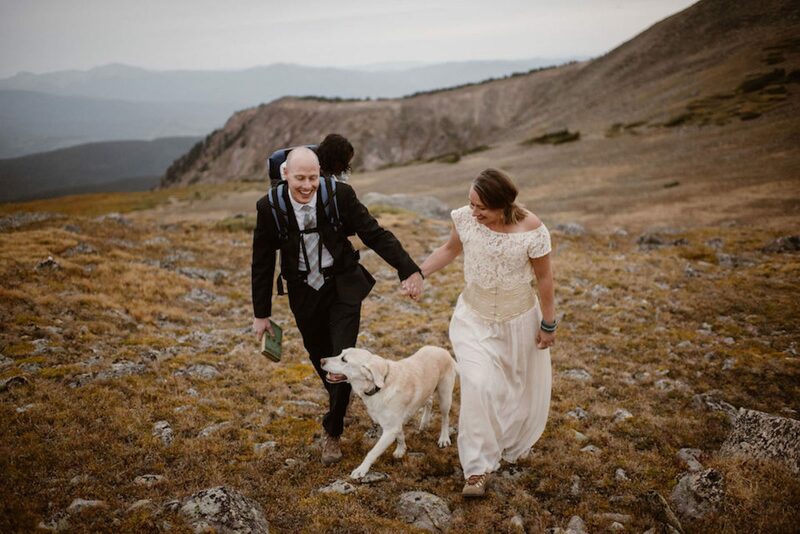 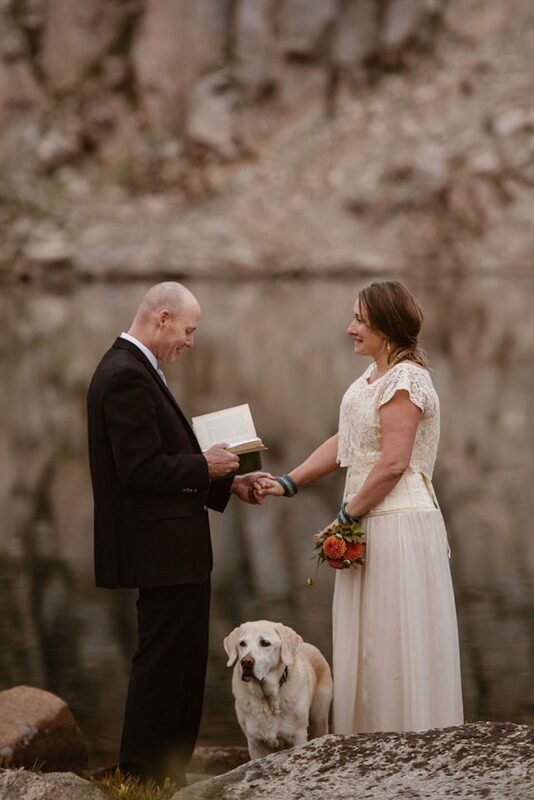 Caroline and Gregg eloped, in the wild wild mountains near Denver, Colorado with only their little girl and their dogs and the big wide sky. 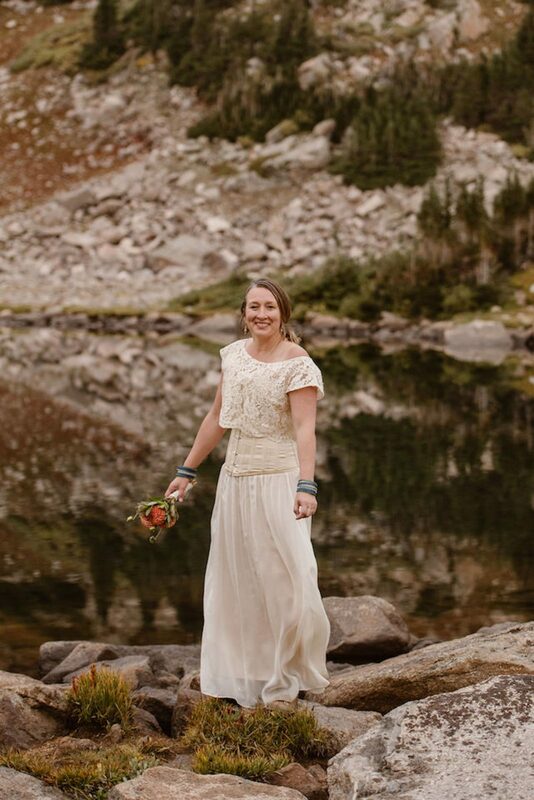 Caroline found my original, very first Anemone sample on sale last year, and she paired it with a custom made ivory Parsley crop top. 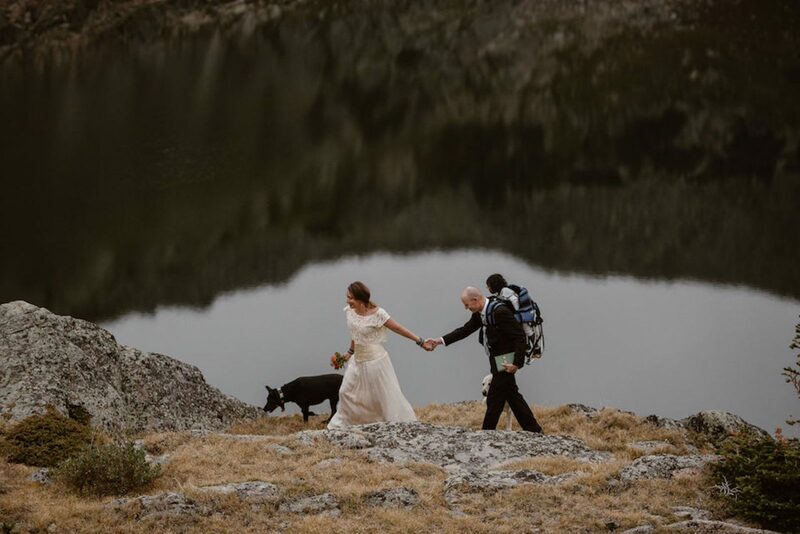 Under it, she wore a vintage style corset, that brings the look together with a striking steampunk attitude. 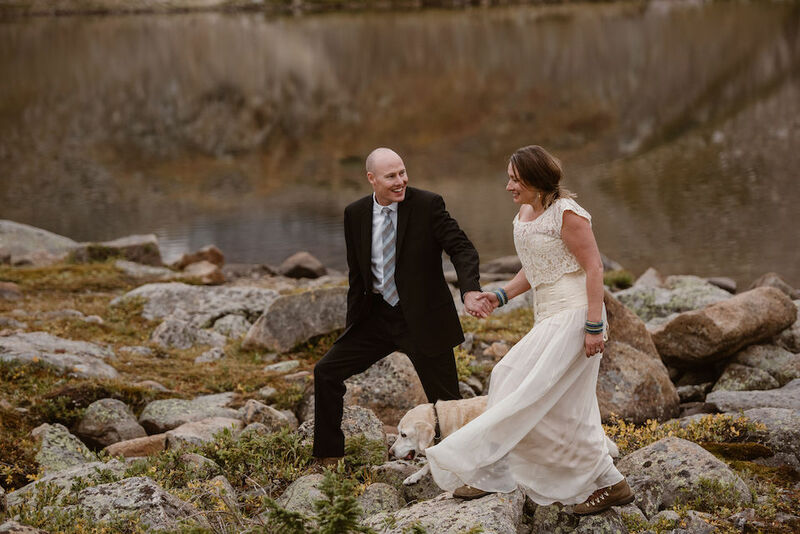 Here are the pictures from our elopement featuring your beautiful skirt and top. 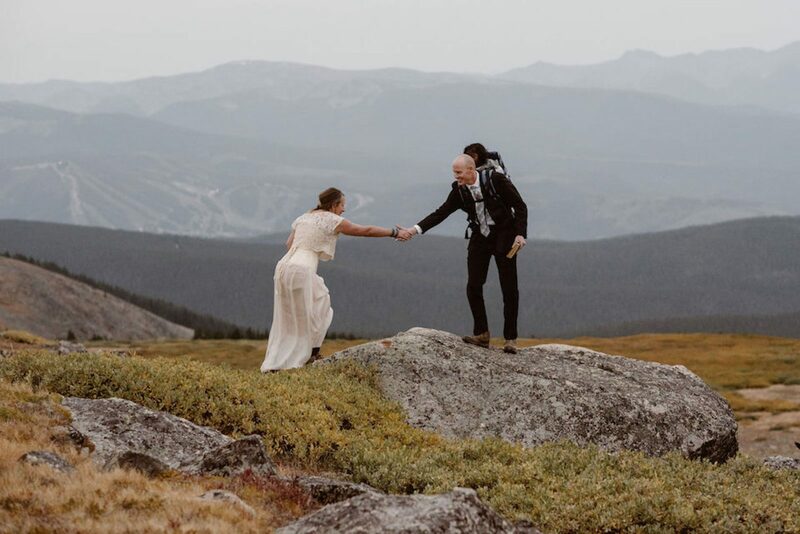 I absolutely love the work you do and am can’t wait to get my skirt hemmed so I can integrate it into my business casual work attire.